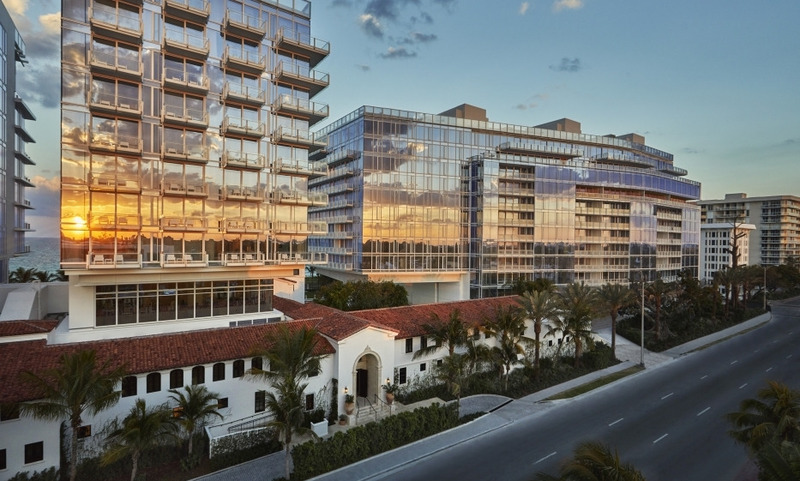 Miami’s timeless glamor meets 21st century luxury at the Four Seasons Hotel at the Surf Club. Found in Surfside, the Four Seasons offers its guests a prime spot in one of the more quiet areas of Miami. Only minutes from South Beach and Bal Harbour, the hotel is the perfect compromise for those who want the rush of Miami’s exclusive lifestyle and the pleasure of a relaxing getaway. Le Sirenuse Miami offers the genuine flavors and old-school service traditions associated with its home base of Positano, Italy. The Spa is a oceanfront sanctuary blending time-honored global traditions with cutting-edge technology in a custom wellness experience. The hotel's boutique setting features 77 guestrooms and 15 Residential Suites, custom-designed by Richard Meier and Joseph Dirand.